There are plenty of dance clubs geared toward the younger age groups, but what about clubs designed to accommodate those who are in their 30s, 40s and 50s? If you fit in that age range and are looking to meet fun, mature individuals just like yourself, check out The BAWA Motown Soul party clubs. These are aimed towards those older professionals who have all sorts of tastes in music. Don’t get the new pop music that the kids are listening to? Neither do we. Love your classic dance music? We play that! We also love Motown Soul, and we offer many other types of music that more mature people enjoy and love to dance to. Are you tired of going to clubs where no one seems to care about their appearance? Our dance clubs put an end to that because we insist that everyone dresses to our standards. There is a certain standard that people will adhere to so that they look well-put-together. There are no jeans or casual trousers allowed, and we ask the men to wear dress slacks and dress shirts so that they look presentable. Ladies don’t really need to be told to dress up — they just do, because most ladies want to look nice when they go out. If you are a single guy, then you know that you can find some beautiful and amazing ladies right here in our Bristol club. Ladies, we know that you want to see guys put some effort into looking nice just for you, so we implemented a smart dress code for our Bristol clubs. The great thing to remember is we are not a singles club, couples and groups can come here with partners and meet new people that you can relate to, and local to you in Bristol. Make friends that last. Our clubs are by membership only. We have so many different clubs that you can access with your single membership, so it is well worth the cost. Our clubs do not allow entry to just any person off the street. Simply print off your membership application and bring it to your local club in Bristol. You will need to bring some identification and proof of address, and then you membership will generally be granted. This is how we ensure top quality members in our clubs. We know that our members are looking for the right experience and want to interact with like minded members who have similar tastes and enjoy similar things. Come Join Us in Bristol! If you have been looking for a new club that understands your musical tastes and needs, then get in touch with us. We always have room for new members just like you. 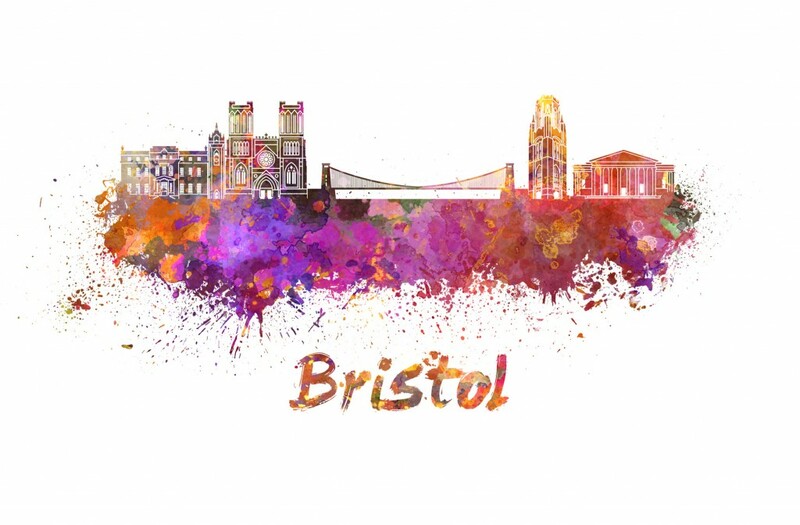 It can be really frustrating to try to find a place that you can call your own, but we have it for you: The BAWA clubs right here in Bristol. We have DJs that play all the right music to get everyone up and dancing. We love couples and we also love singles. It does not matter to us — we know that you just want to come out to a local club in Bristol where you can feel like you belong. You have tried all those other clubs. Now try The BAWA clubs in Bristol to get a taste of what it is like to go to a club where you can really have fun and make real lifetime friends.